A behavioural optometrist is an optometrist with expertise in the development of vision. They understand that vision is not just a ‘sight’ check on a distance acuity chart. Contact lenses assist patients enormously with sport, self confidence, and a part time/full time alternative to glasses. Our optometrists have full freedom to dictate how long to allow to thoroughly investigate your vision needs. We choose to prescribe the best lenses available, incorporating the latest designs and technology, to provide optimum visual comfort. As vision therapy has grown and expanded within our practice, we have recently moved into Vision Therapy House (VT House). Located directly behind the main practice, VT House has three separate areas that can be utilised for vision therapy sessions. We have two therapists who run sessions Monday–Saturday, both during and after school. 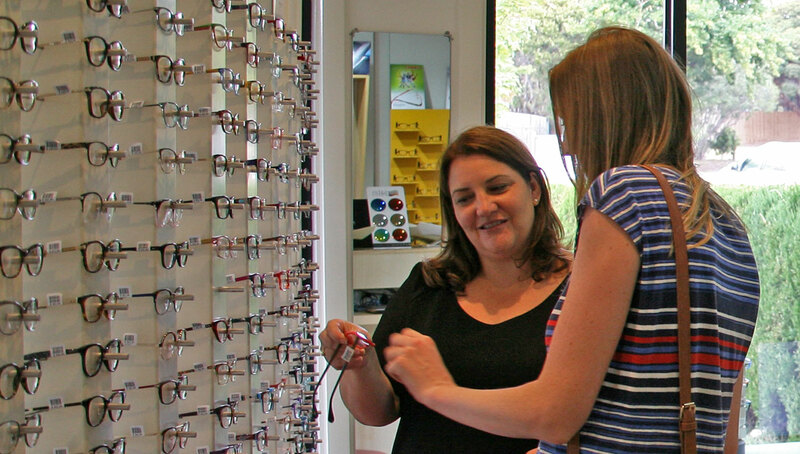 We are an independent optometry practice in Berwick Village, established in 2000. Our aim is to maximise the visual clarity for our community, to provide thorough examinations of eye health, and to offer friendly and honest advice that is catered to individual needs. 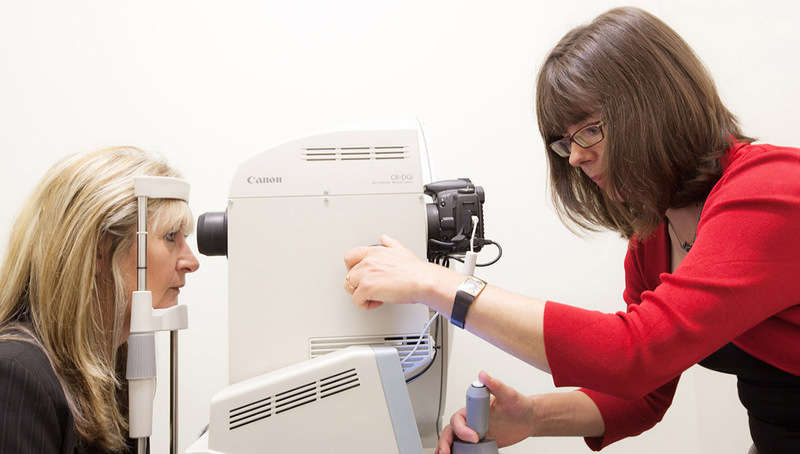 Our optometrists are highly trained in all aspects of Optometry including Glaucoma and Macular Degeneration assessments, Behavioural Optometry and Vision Training, as well as rigid and soft contact lens fitting. They are all therapeutically trained and able to prescribe medications to treat eye infections. 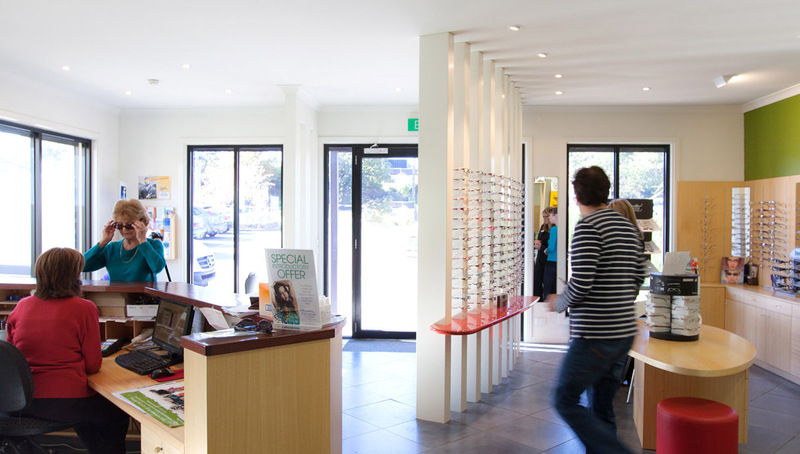 Berwick Family Eyecare is owned by independent optometrists who invest money back into the practice to buy state of the art equipment and who excel in their training and knowledge of how to use it to diagnose and monitor your eye health. Our optometrists are up to date with professional education regarding all aspects of vision, eye health and how vision problems can affect learning. We provide an extensive range of frames including leading designer ranges as well as economically priced frames for the budget conscious. 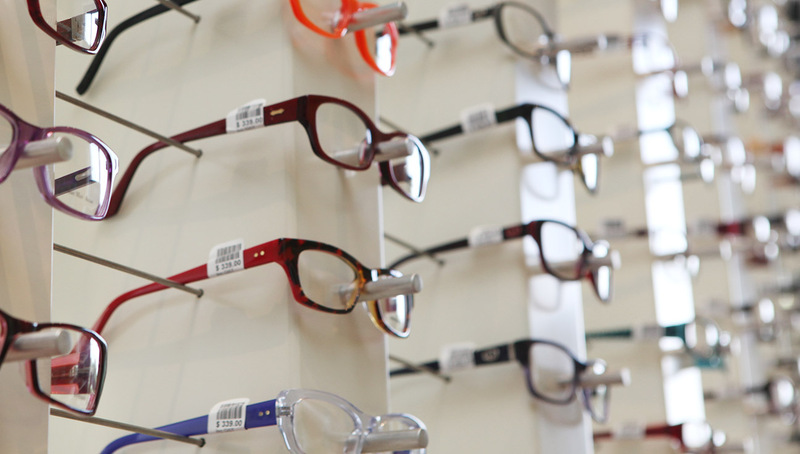 Our Frame Consultants are expertly trained to find the best frame for your individual style and vision requirements. If for any reason you are not 100% happy with your new lenses we will provide advice and assistance to help you fully adapt to your new lenses. If you are still having concerns then your Optometrist will happily see you to discuss this and if necessary remake the lenses at no cost to best suit your needs. If you lose your new glasses in the first twelve months after purchase we will provide an exact replacement (same frame, lenses and prescription) at only 50% of the original cost. Once you have picked up your glasses we will adjust them for you at no cost for the life of the frames, so you can stay in optimum comfort.